﻿ Services - Peter J. Bertuglia, CPA, P.C. Our firm offers professional preparation of all federal, state, and local tax returns for business and personal clients at competitive, affordable rates. 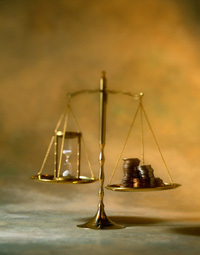 Our firm provides expert preparation of federal and state estate, gift, and trust tax returns. 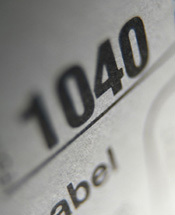 We are familiar with the many elections neeeded to accurately complete your returns. Our firm offers you the same comprehensive payroll service you’d expect from a service bureau, with three key differences-- superior personalized service, total flexibility, and the best value. Unlike the payroll service bureaus that use a "one size fits all" approach, our Payroll Relief payroll service can be precisely designed to meet your unique needs. Our completely flexible state-of-the-art system offers remarkable capabilities that enable our firm to work collaboratively with you. Based on our intimate knowledge of your business and our personal consultation with you, we will design a payroll service that is optimal for your company’s needs. You won’t find this level of service from any service bureau at any price.